Discussion in 'Giveaways and Contests' started by whizkidraj, Feb 23, 2018. I would like to thank my dear friend Mr. Steve Wise, and everyone at Password Boss for sponsoring this awesome giveaway for our forum members. Again, "3 x Password Boss Premium Version: Lifetime Subscription with unlimited devices" for the giveaway. Lastly, post anything about Password Boss (usage scenario, your experience) to show your appreciation and love for it. Giveaway ends on March 30th, 2018. Thankyou for the wonderful giveaway. Well it's good to have something like this for managing accounts and securing it Well I'm not participating for the giveaway tho but I'm thankful for the people who do a giveaways like this one. Godbless everyone. Thank you very much whizkidraj and PasswordBoss for this giveaway! Password Boss is one of my favorite next to LastPass:b if you want an alternative to lastpass , everyone should try Passwordboss. This password manager can easily manage password and there is also secure notes. It also supports ios and android. I hope i can win this i am summoning all my luck to win this Password manager. Again thank you whizkidraj for organizing this giveaway. I'm thankful to whizkidraj & Password Boss for giving away awesome product for us. I would like to be able to win this advanced application. To the application itself, rich in many unique features, I like the possibility of secure banking transactions in this respect, the competition is lagging behind. I've seen others saying this firm has a website security robustness in place. I'd like this on any password managing online solution. It's time to try this one.. Password managers are a must have today as an important shield in your security setup. Password Boss seems to be at the forefront in this area. Been using the free version for quite some time now, and one thing that i like is that its extremely easy to use and intuitive. Well design interface, descriptions of your different accounts are clear to understand. Passwords insertion on websites works like a charm. Thank you MDL, whizkidraj and Mr. Steve Wise for this great giveaway. Please count me in. Thank you Password Boss for that opportunity! Password Boss is a free password manager and digital wallet that help users secure and store their password. Its premium version offers 2-step verification, online backup, and secure password sharing. I like this app because the software allows you to access your passwords from anywhere. Once a user saves his password, he is automatically sent to all of their devices. Users can experience simplified online purchases, because the application instantly fills out online forms with detailed information about payment and delivery details. Pass-boss comes with a password and the functions of sharing products. I really want to win a lifetime subscription and enjoy it. so I find it interesting to manage and save my passwords. The password boss is really very strong password manage, currently i am using last pass and i listened about LP many server hacked but i didn't read this about password boss. I will be very lucky if i will lifetime subscription of it. Thank you very much whizkidraj and PasswordBoss for this giveaway! Been scattering my passwords across drives and cloud,just installed the code,hoping for some good xperience. Just in from work.Three more passwords added to the family pc.Password Boss is fast becoming a manager and repository for the family.The auto logging feature is great,prompt interaction with peers. Thanks whizkidraj for the giveaway. I haven't used Password Boss before. However with ever growing online accounts and logins there is a great need of a secure password storing platform. 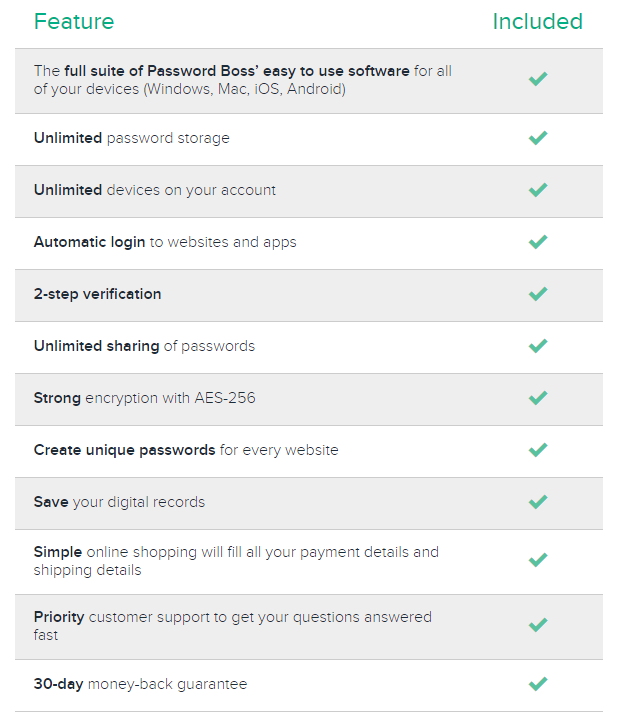 Apart from the usual password/login store features what I liked in Password Boss Premium is the ability to set a 2-Step verification, Securely save digital notes and sharing of saved items. Additionally it also allows Importing a password protected backup which I could save for offline access. Lastly, given the license is Lifetime with unlimited devices it provides me peace of mind. Passwords are key to security. without a proper password manager, we would still be writing down all passwords on some sheet of paper or something else. Too many nifty features that help makes our life. Lifetime access is another wow. Nice giveaway for a password manager I have always herd about but never tried. Lifetime account would be a big money saver for me and I would not have to remember so many passwords. Password Boss is a free password manager and digital wallet that help users secure and store their password. 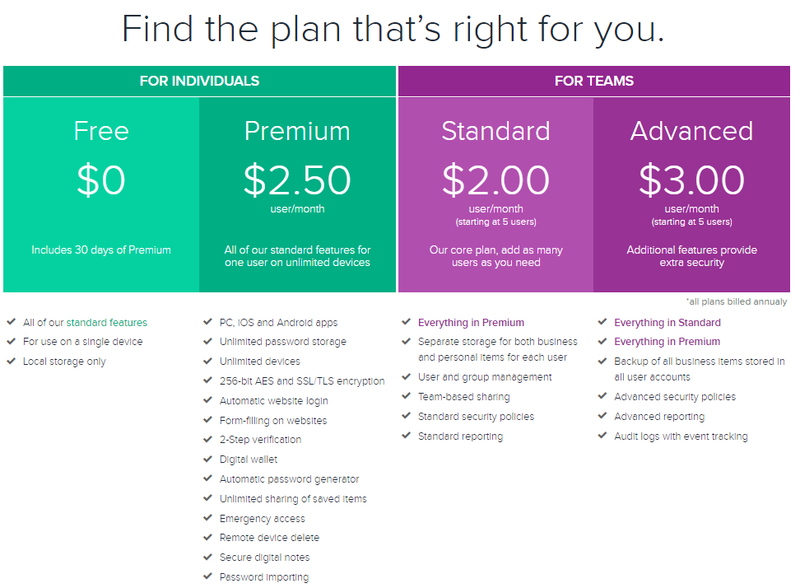 Its premium version offers 2-step verification, online backup, and secure password sharing. Password Boss also features 256-bit encryption two-factor login. It is a password manages that keeps all login information for apps, Wi-Fi, websites, and more all in one place. The software allows users to access their passwords from anywhere. Once a user saves their password, it is automatically sent to all of their devices. Users can experience simplified online shopping because the application instantly fills in online forms with payment details and shipping details.Password Boss comes with password and saved item sharing features. This may have some small bugs but overall its the best password manager I used mostly because it lets using on unlimited number of devices with great sync between each device. So thank you whizkidraj Password Boss & MDL forum for this opportunity.. Thanks for the giveaway Raj. I am looking for a replacement for LastPass, and Password Boss could be the right answer. Lifetime licenses are rare to come by, especially for password managers.